KGAL offers clients comprehensive electrical design and engineering services in respect of control systems for hydropower, water control and moving structures. Building on our contractor heritage and our structural, mechanical and hydraulic expertise, we’re able to deliver safe, robust and cost-effective solutions: be it a single asset rehabilitation, operational modification or a complete water to wire hydropower development. Our collaboration experiences range from working with private clients and civil consultants on modest developments, through to significant infrastructure projects for government agencies and major high voltage clients such as SSE (Scottish and Southern Energy). The over-arching consideration in all our work is for safety: the immediate occupational and environmental hazards as well as the risks to the wider community of unexpected water releases or indeed a failure to release. 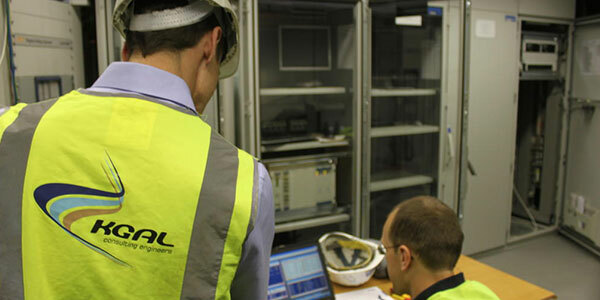 We understand the assessment of safety integrity levels (SIL) as well as the wider hydraulic implications of unexpected or unwanted operational faults. In this respect we have supervised the development of safety critical control systems for hydroelectric schemes. In addition we are comfortable with the application of the European Directives and their practicable application through the UK’s Supply of Machinery (Safety) Regulations. We can undertake SCADA, PLC and hard wired systems. And we can apply these architectures to main inlet valves, governors, generators, spillway protection gates, etc. 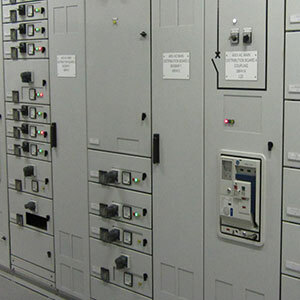 Our services include electrical and electrical / mechanical design, control panels, LV and HV distribution systems, grid connection, project management, factory acceptance testing, site installation supervision and commissioning services.